Aruba became a separate jurisdiction in 1986, when it separated from the Netherlands Antilles – which were subsequently dissolved in 2010. More specifically, Aruba (like Curaçao and St. Maarten) is an autonomous state within the Kingdom of the Netherlands, with its intellectual property handled by the Bureau of Intellectual Property based in Oranjestad, Aruba. The Aruba Trademark Act provides for registration of trade and service marks in all International Classes, governed by the Nice Classification system. International priority is available and prior use is not necessary. History: Formerly part of the Netherlands Antilles, this island is a sovereign state of the Netherlands located in the southwest of Lesser Antilles. It was first inhabited by the Arawak tribe of Venezuela. These Caiquetio Indians resided on the island throughout its colonization which occurred in 1499 after being discovered by Alonso de Ojeda, a Spanish voyager. The official languages of Aruba are Dutch and Papiamento and its capital is Oranjestad. 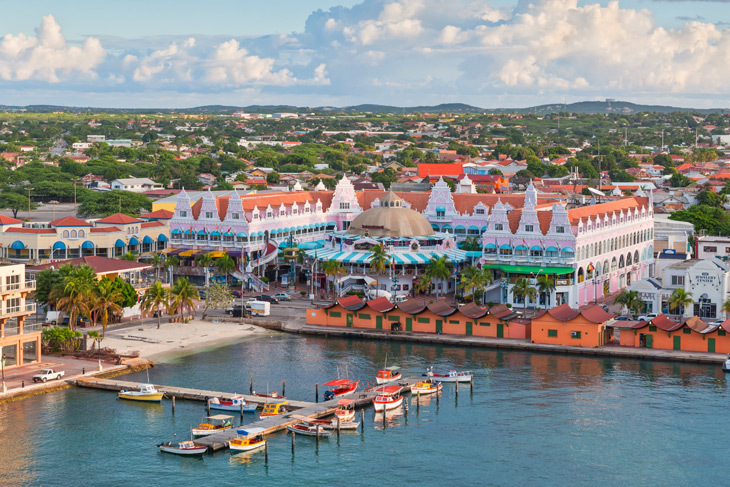 Referred to as “One Happy Island” for the friendly island locals, Aruba has experienced impressive economic growth with continual public investments. Contributing to its low unemployment rates, Aruba has one of the highest standards of living in the Caribbean. 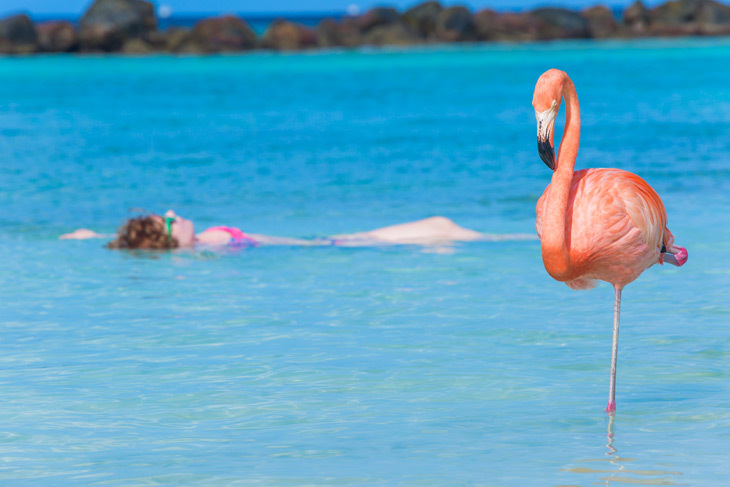 Most of Aruba’s economy relies on tourism and tourist-related products and activities including alcoholic beverages which make up 15% of Aruba’s economic exports. Aruba is a modern country that is able to maintain a laid back and informal lifestyle, all while being located outside the infamous “hurricane belt.” The surrounding seabed is strewn with dated shipwrecks, making Aruba a very popular scuba and snorkeling destination for tourists.